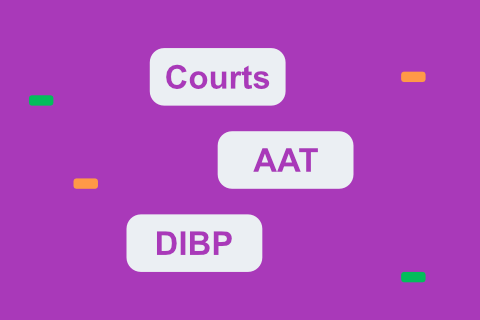 What is an AAT Appeal Service? The Migration and Refugee division of the Administrative Appeal Tribunal (AAT) reviews the decisions relating to visa cancellation and refusal. It is staffed by ‘Members’ who review your appeal, together with any supporting documentation. Reviews are also time-dependent and attract a service fee. Also, visa refusal review is an exclusive right for on-shore applicants (or sponsors) only. If you’re in this situation, make sure you check your decision record and apply within the granted time frame. As of June 2018, the review application fee is $1731. If you win the appeal, you’ll receive 50% of your application fee back. Please visit the AAT website for latest fee information. Why should I use a Migration agent for an AAT appeal? We often see people submitting the review application on their own. This is completely appropriate when there is a clear administrative error. However, not all cases are same. Many times we see clients present an emotional case with no regards to the legislative provisions. Our job is to meticulously assess your situation and express it in the most compelling manner. Once we take you in as a client, we’ll submit your appeal and be with you during the hearing. We’ll also write a statement highlighting your personal circumstances, ties with Australia and relevant precedents applicable to this decision. We will also communicate with AAT on your behalf, and keep you posted on the progress.